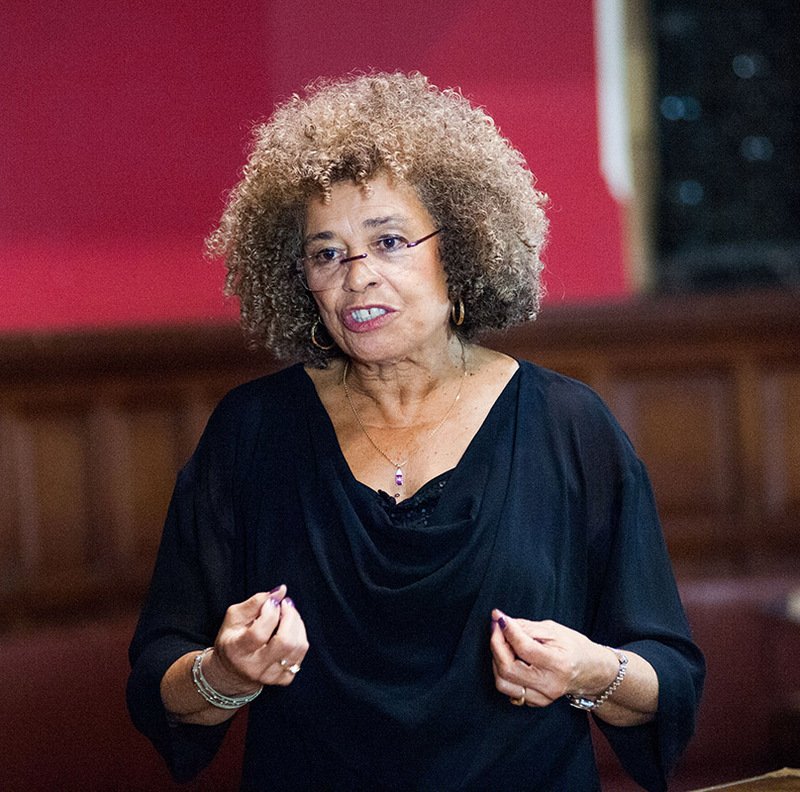 Angela Y. Davis is a political activist, scholar, author, and speaker. 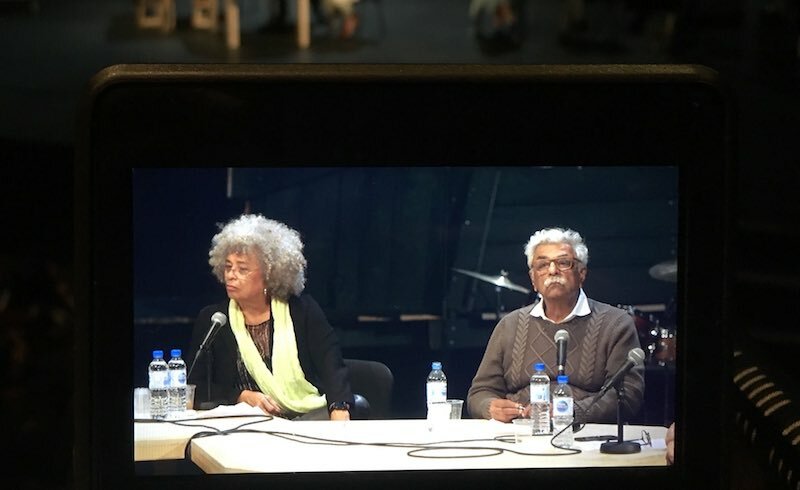 She is the author of numerous books, including Women, Race, and Class and Are Prisons Obsolete? 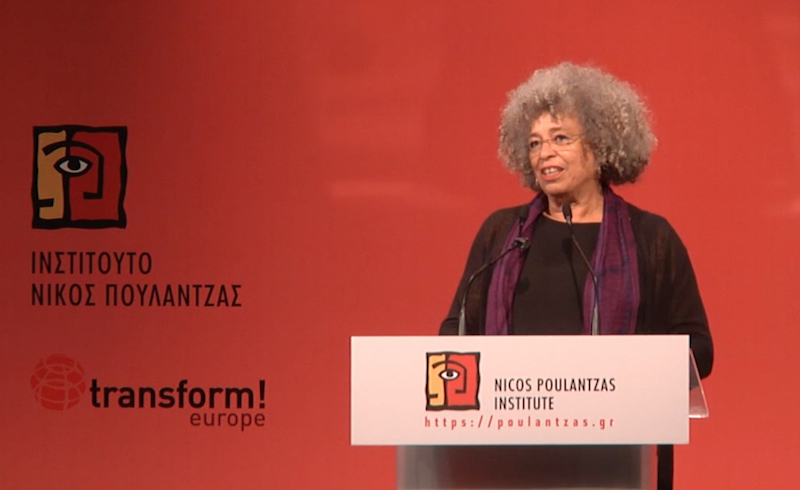 She is Distinguished Professor Emerita at the University of California, Santa Cruz. 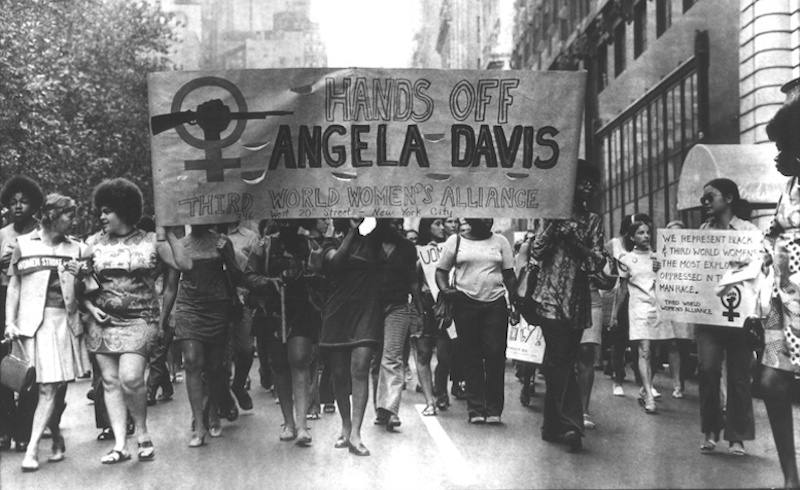 Angela Davis discusses the development of anti-racist, Marxist feminisms. 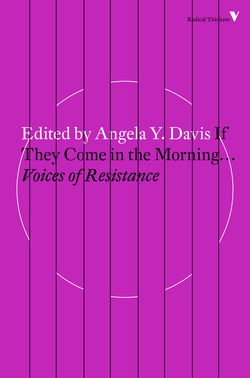 The republication of If They Come in the Morning is an invitation to pick up the work documented in the book.